Are you looking for where to go in Austria this summer? Well you will have all the information you will need to help plan you trip and guide you to where you want to go in Austria this summer - right here at Guide Yourself Tours. (mountain meadow) summer walks and hiking of any degree. As well as to summer cultural events,festival and historic Castles. Palaces, fortress and much more. 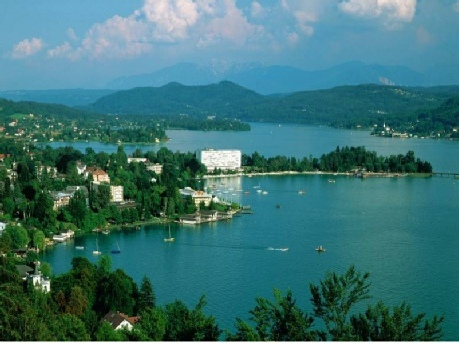 The itinerary will take you to where you will enjoy the greatest Alpine views from cable cars, lookout points, and mountain tops, as well as to where you can experience the natural hi-lights that the Austrian Alps have to offer. This summer our itineraries can also help you go to where the summer festivals and culture events are happening. Experience unforgettable cable cars rides, cog trains, lake cruises, Caves, glaciers, and refreshing lakes. You couldn’t pick a greater place where to go this summer ! 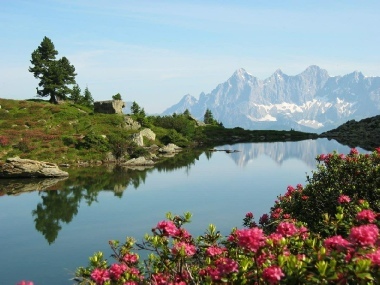 Our itineraries will guide you where to go for great sight-seeing and relaxation in the Austrian Alps this summer and help you to enjoy all that this wonderful country has to offer ! Our Itineraries have the information on where you should go in Austria - this summer, what the attractions are that you will want to consider as you make your travel plans and we will show you how to get there. 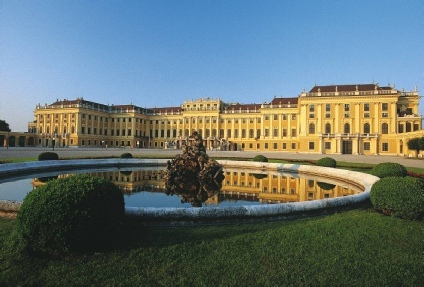 These professionally designed travel itineraries will guide you on your visits to Attractions and destinations in a efficient way for you to follow with driving directions and walking direction through the cities and towns of Austria taking you from one venue / amazing site or attraction to the next. Our itineraries include all the information you will need of each travel destination - village, town or city and each site that they have to offer this summer. These itinerary Guides have the background information,including summer prices opening times tips and much more. this summer. Our itineraries will guide you where to go in Austria this summer to see what you want to see and we are happy to help you to do that.